The delicious life of one of the most beloved figures in twentieth-century American culture. With a swooping voice, an incredible sense of humor, and a passion for good food, Julia Child ushered in the nation's culinary renaissance. 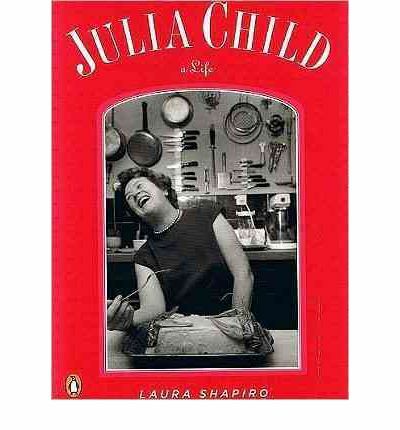 In "Julia Child," award-winning food writer Laura Shapiro tells the story of Child's unlikely career path, from California party girl to coolheaded chief clerk in World War II spy station to bewildered amateur cook and finally to the Cordon Bleu in Paris, the school that inspired her calling. A food lover who was quintessentially American, right down to her little-known recipe for classic tuna fish casserole, Shapiro's Julia Child personifies her own most famous lessons, that learning how to cook means learning how to live.